Intelligent power networks are urgently required to integrate the growing number of distributed energy sources and generators into our energy system. 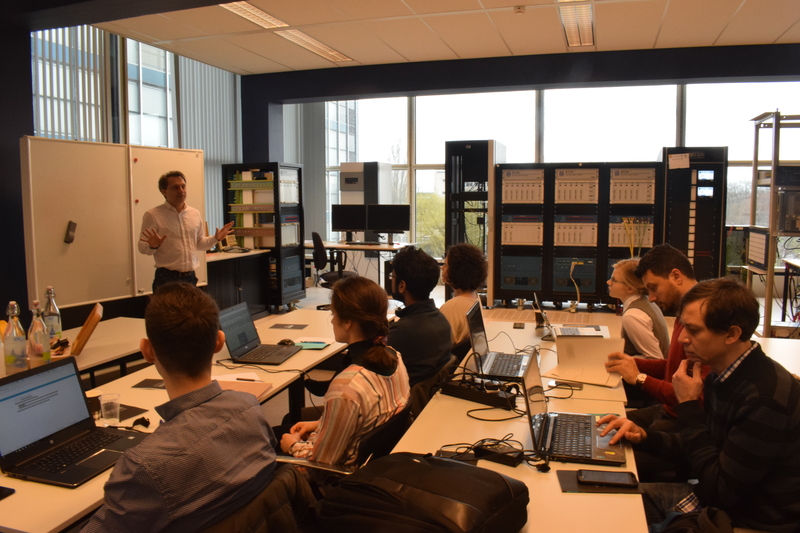 Under the leadership of AIT, 18 of Europe’s top research institutions have joined forces in the ERIGrid project in order to pool together their know-how and improve research infrastructures within the smart grid sector. 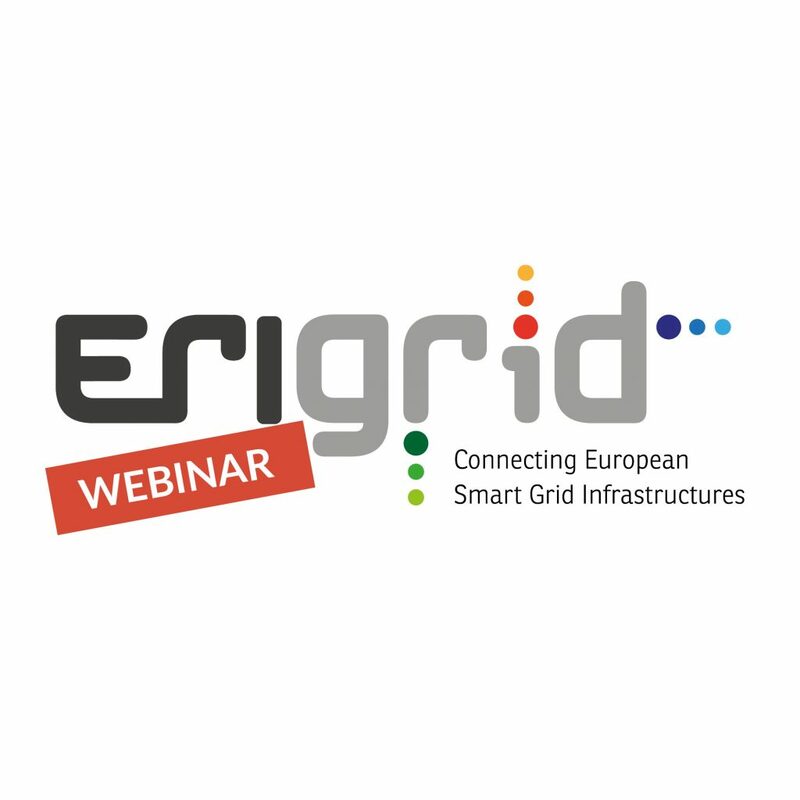 Started in November, 2015, the ERIGrid project (European Research Infrastructure supporting Smart Grid Systems, Technology, Development, Validation and Roll Out) is scheduled to run for 4½ years. It is aimed to provide access to concentrated know-how and European research infrastructure to scientists and companies involved in the development of smart grid concepts and components. "We intend to make the innovative methods, concepts and processes developed within this top-class network available to other interested researchers, industrial enterprises, system operators and standardisation institutions," explains Thomas Strasser of AIT. 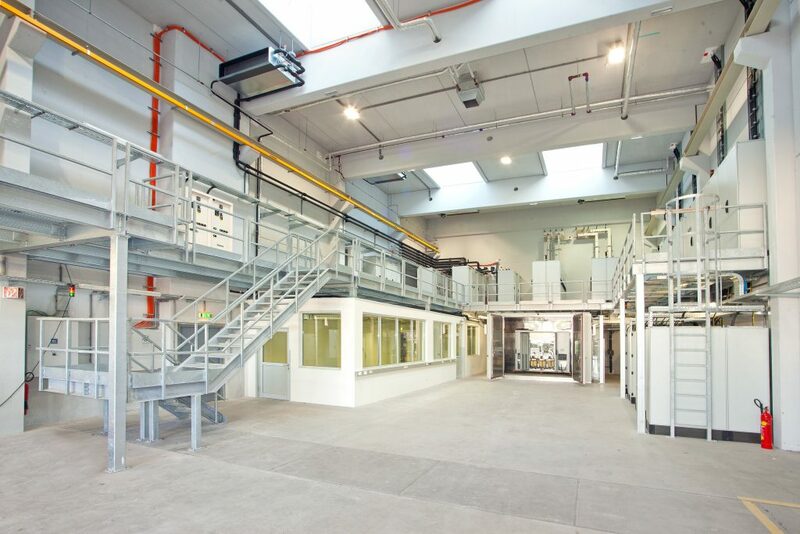 This unique pan-European research infrastructure will be supplemented by the provision of optimised research services for the analysis and validation of new smart grid configurations. In an effort to support and accelerate the innovation and development of new smart grid solutions and products, ERIGrid will provide assisted and free-of-charge access, for researchers, to the 21 state-of-the-art laboratories offered by the ERIGrid partners. Researchers from both industry and academia are encouraged to apply for this opportunity through the ERIGrid trans-national access calls that will be issued. 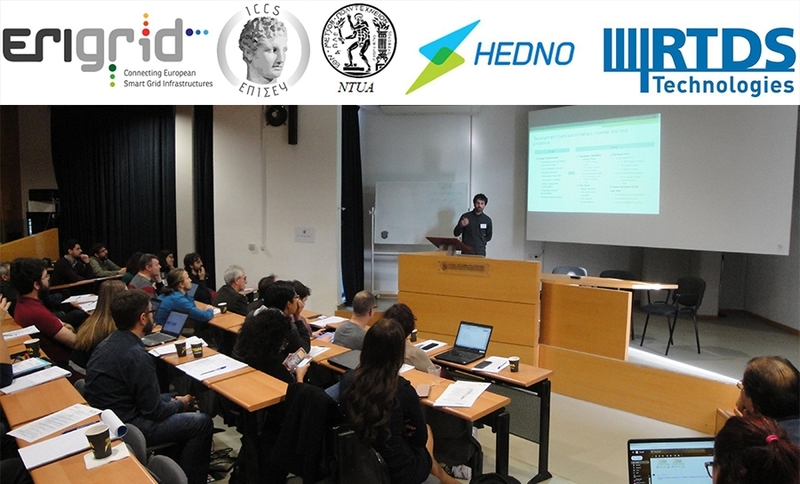 As the ERIGrid project brings together Europe's best research institutions, the resulting dynamic should serve to further strengthen Europe's pioneering role within the energy sector.